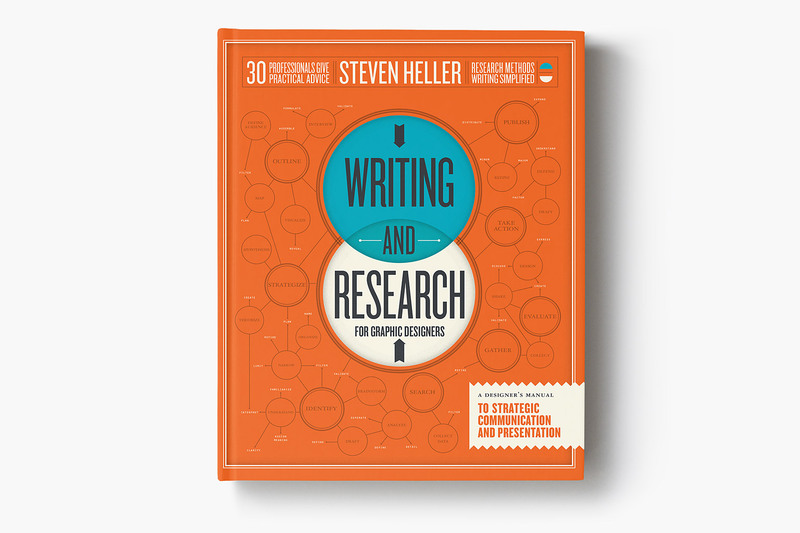 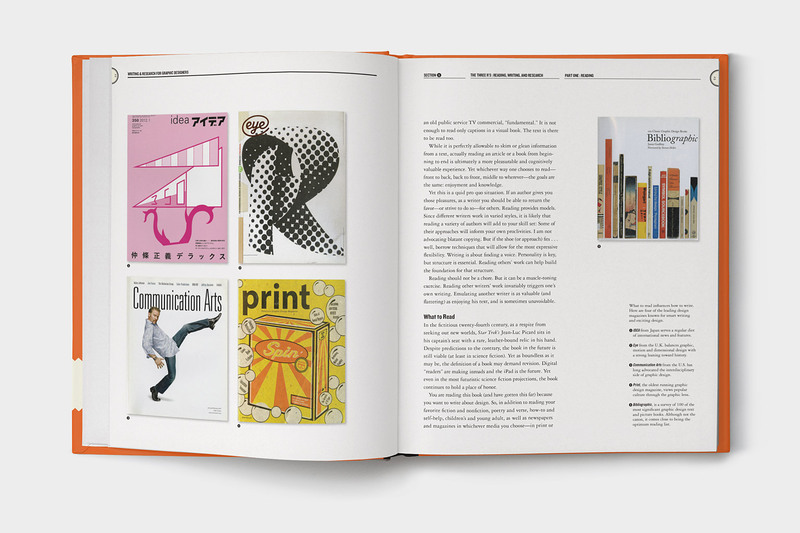 Writing and Research for Graphic Designers by Steven Heller is a complete, introductory guide to various forms of research and writing in design—from basic business compositions to critical writing—on how writing can explain visuals and be visualized. 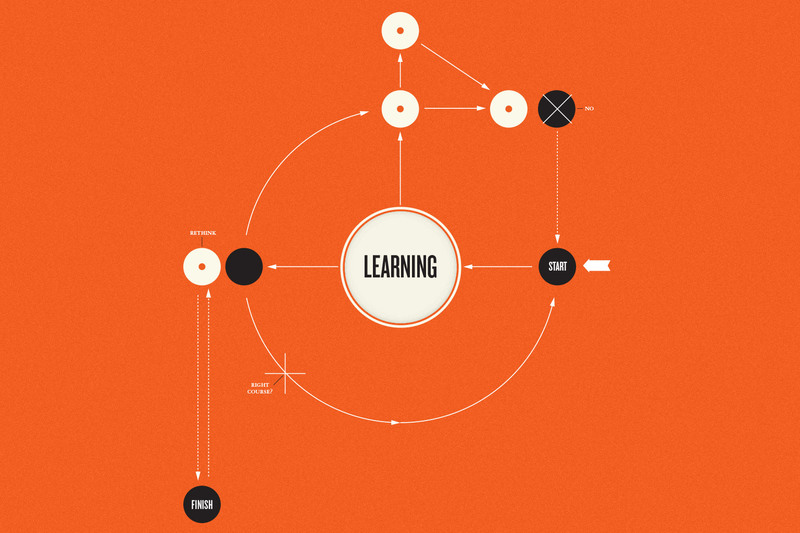 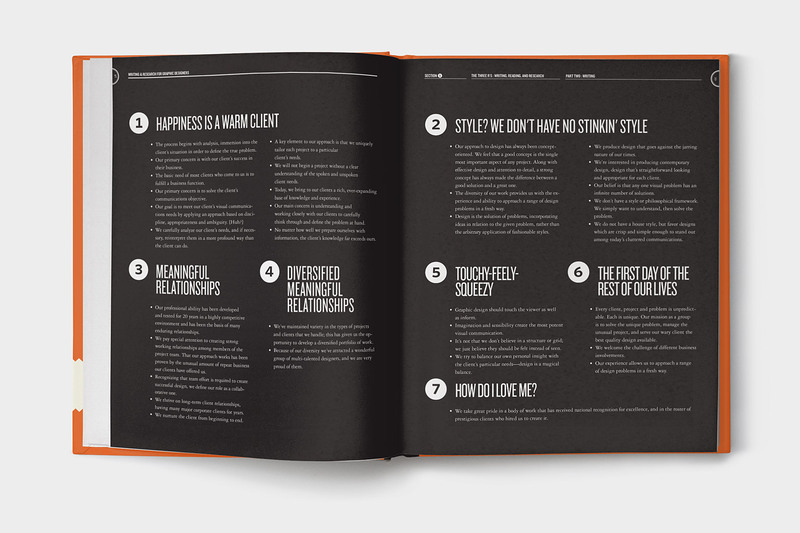 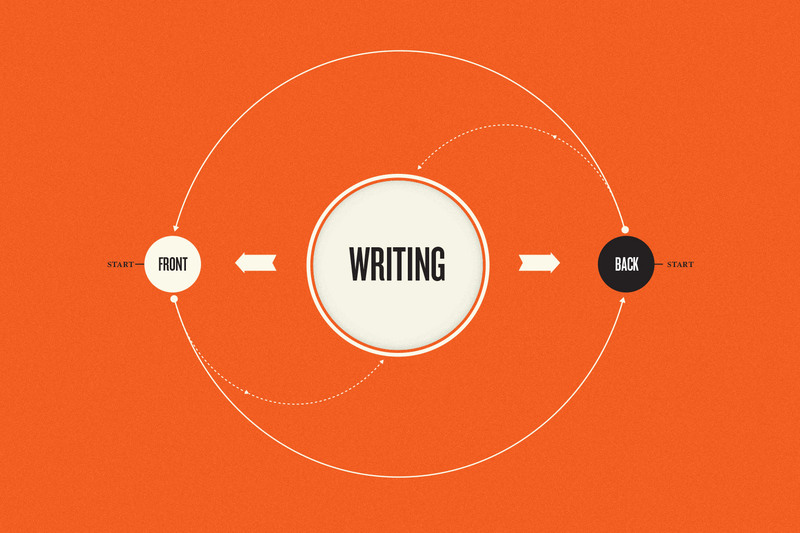 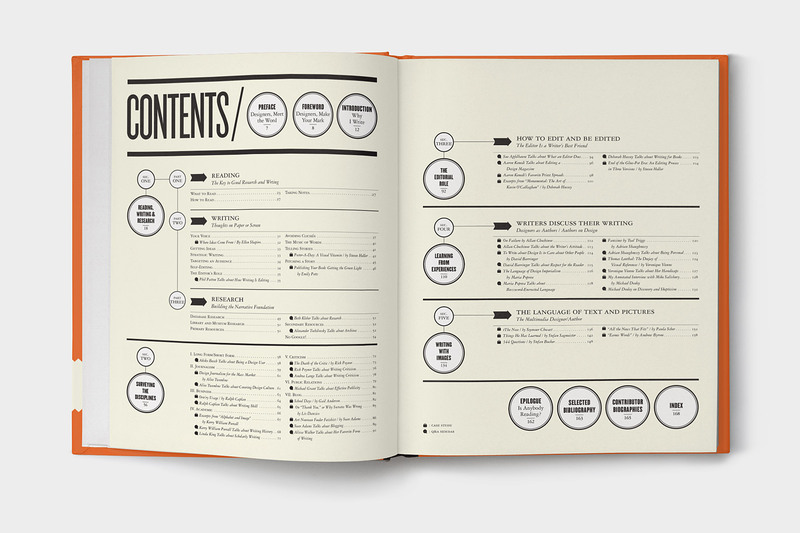 The content illustrates how to turn information into a valuable asset—one of the key talents of the design researcher. 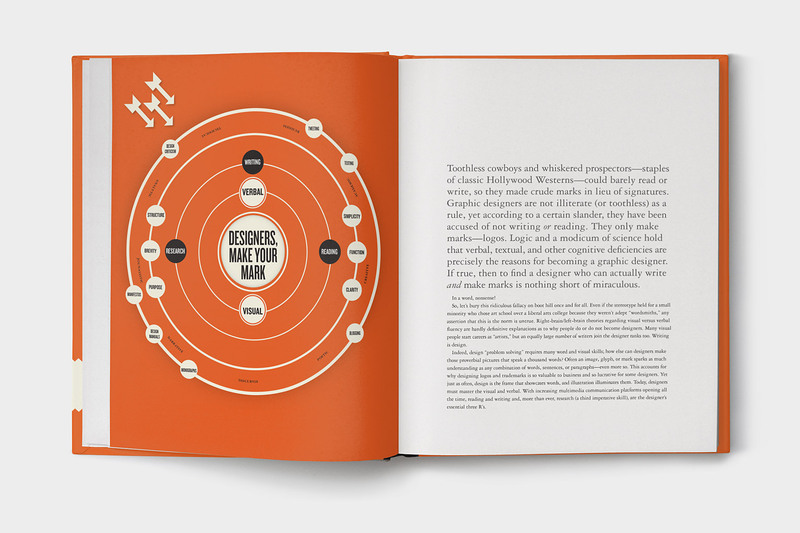 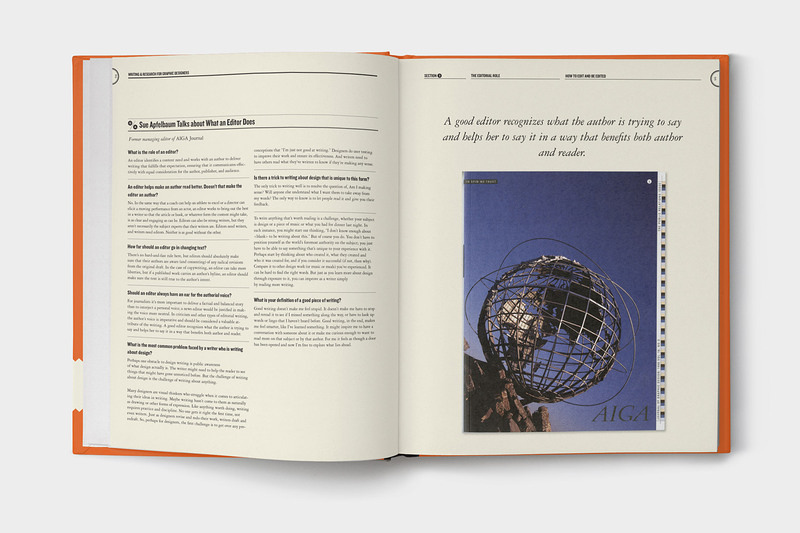 Large, full page illustrative diagrams open each section of the book providing a visual overview of the content while generous white space and paced imagery make for a quick read. 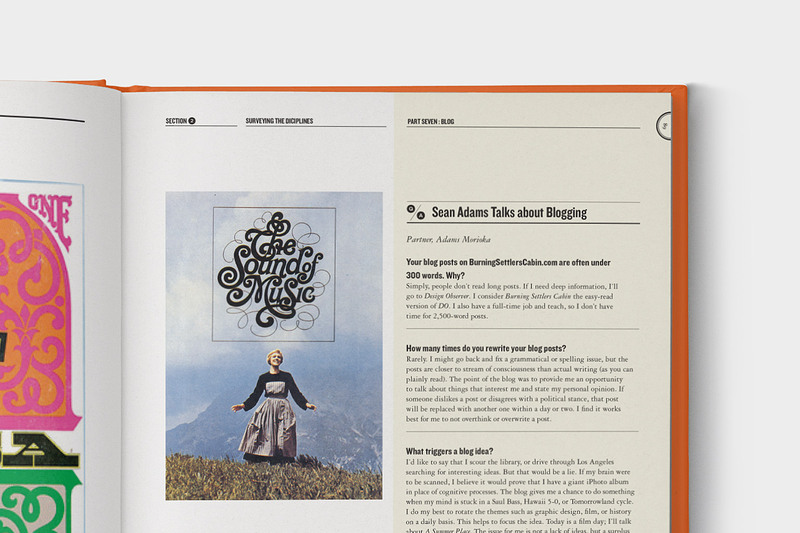 Sidebar Q&A injects informative interviews for a personal touch.